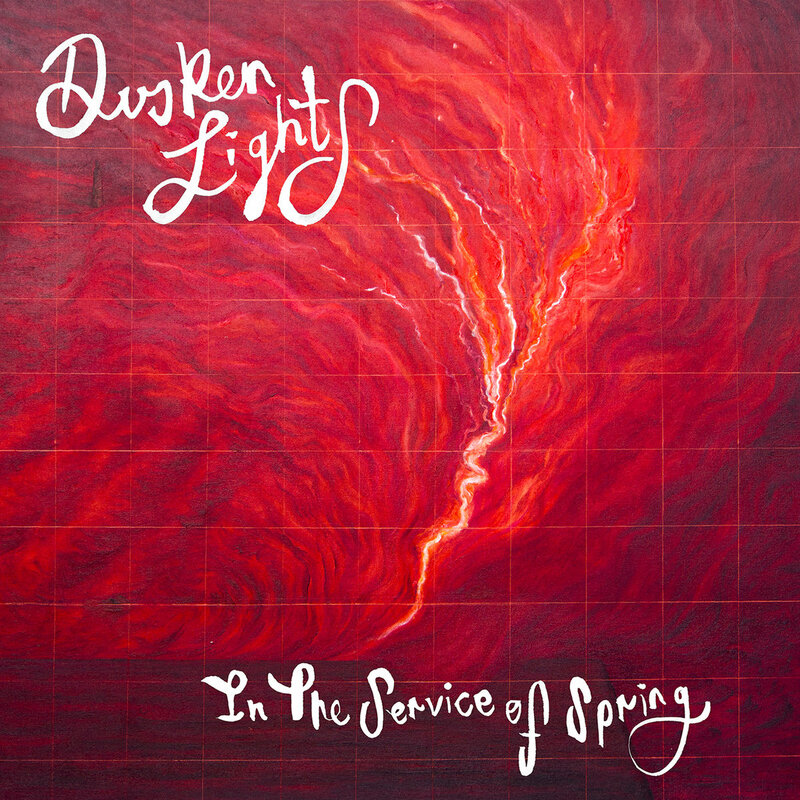 dusken lights is an australian folk/pop/rock band. their debut album is called 'in the service of the spring'. the band has a rich sound to match their complex songwriting, fleshed out with layers of percussion, lush strings, and voices in a smooth chamber folk style. the lyrics tend towards the mysterious and romantic.